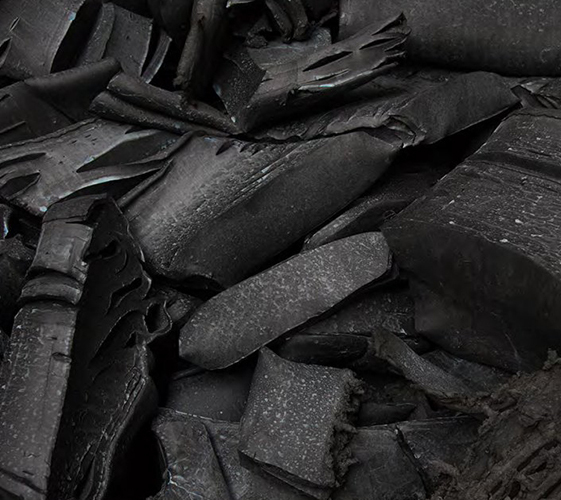 DRI Rubber maintains the largest source and selection of high-quality, off-spec, and broad-spec rubber compounds in the market, and our multiple, world-wide locations allow us to provide consistent availability. 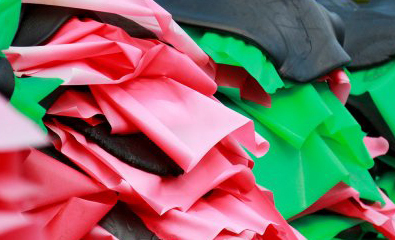 DRI Rubber is the inventor of the current grading system used in the tire and rubber industry. 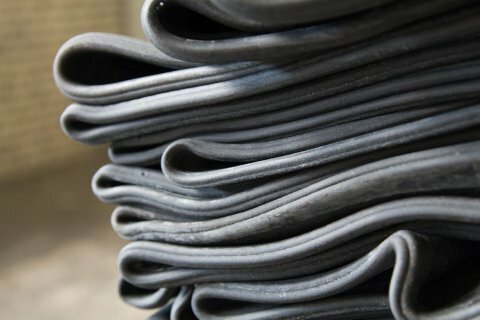 Grades classified as A, B, C, are now widely adopted by the global rubber industry. 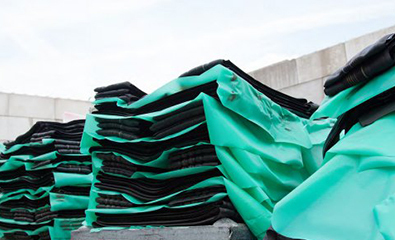 DRI Rubber has the best selection criteria, consistent in quality and we provide the most extensive portfolio of types and grades, unmatched by anyone. Available types SBR/NR/PBR based, Butyl based, Cleanout and Masterbatches. Delivery forms wigwags, slabs, strips, extrusions, camelbacks and cuts.